In an interview given to Radio Caraibes FM admitted he had to take cover because bullets was flying into his residence for 5 to 10 minutes. The assailants aimed directly for the bedroom window of the judge. The vehicle of Judge Lumerant was filled with bullet holes. 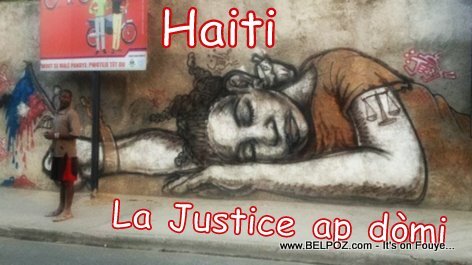 Judge Dieunel Lumerant is handling a case of illegal firearms imported into Haiti where the names of some high ranking officials are allegedly involved. « Moise Jean Charles says: It's too late to negotiate with Jovenel Moise!